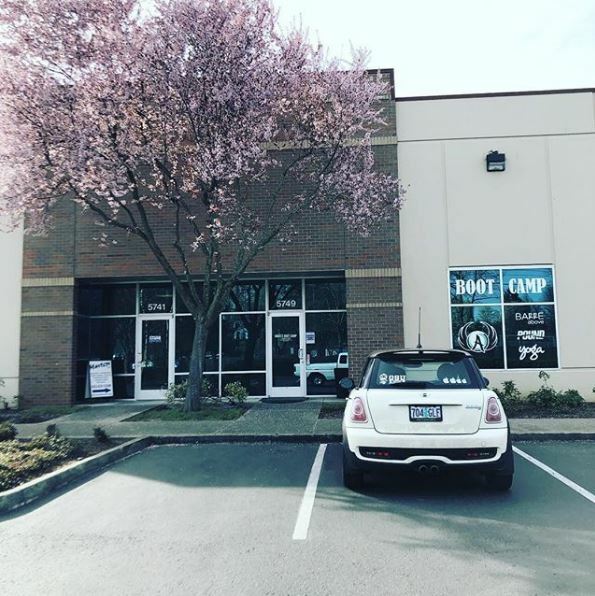 Beginning Monday, April 1 2019 Ojukan Judo will be holding practice at Angel’s Boot Camp, on Cornelius Pass Road, in Hillsboro. This is our new location. 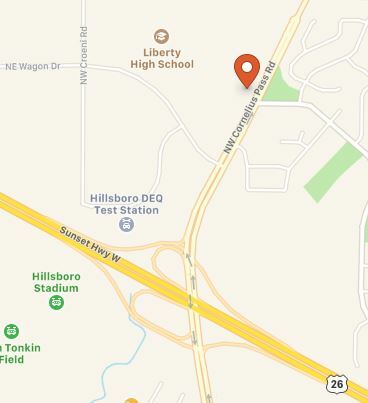 We will no longer be practicing at the Hillsboro National Guard Armory.